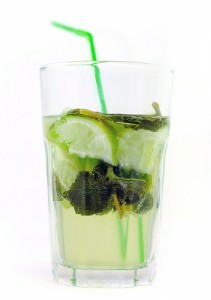 'Alcohol' 태그의 글 목록 :: Food Storyist. 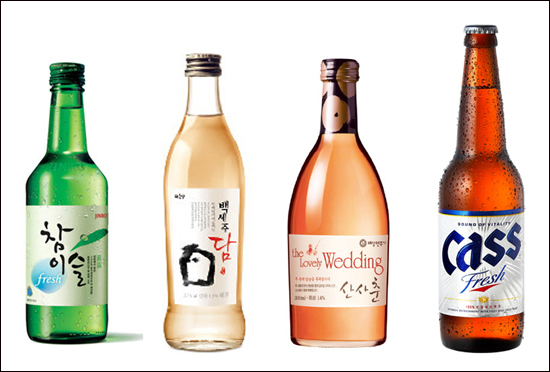 2011.12.14 Korean Drinking Culture : Alcohol is sweet today. Korean Drinking Culture : Alcohol is sweet today. [KOREA] Korean Drinking culture. Alcohol is sweet today. ~ It might sound awkward to native speakers but Koreans use this expression, 술이 달다, so I literally and directly translate it into English. Koreans sometimes say that while drinking soju. Does that really mean sweetness? When I say no, it means soju is still bitter, but my life is bitterer than soju. In other words, the alcohol is relatively sweeter than my life going. People drink not only at good moments, but also bad. When they break up in their relationship, fail the test, or fight with loving ones, they lean on the bottle. The alcohols comfort them with getting high. This is the moment we say alcohol is sweet. When I say yes, it means soju is really sweeter that moment. Exaggerating, it tastes like soft-drink with low alcohol contain. It depends on two factors; the alcohol condition and the drinker’s condition. First of all, the taste of the shot is largely influenced by the serving temperature and the passed time since the cap opens. Soju companies announce that soju tastes best at 5~8 degree Celsius. It means when it’s served is the best condition deeming that the fridge is around 4~5 degrees. Simply say, the cooler and the fresher, the sweeter. Secondly, when the drinker day-condition is better, its taste is better. When you get enough sleep and feel alright, you can hold your shots better. We say that ‘my body takes alcohol well.’ 오늘 술 잘 받는다. You might go more rounds than usual. 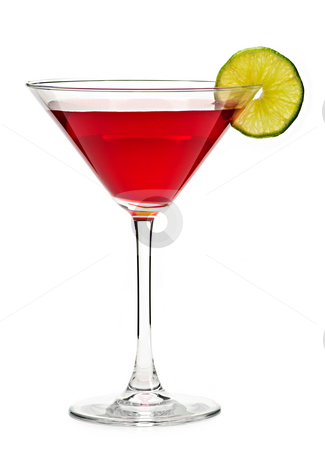 On the other hand, when you feel not good, you could drink fewer shots and say ‘Alcohol is bitter today.’ 술이 쓰다. 술이 달다 or 술이 쓰다 to your Korean friends? They must be surprised at you!